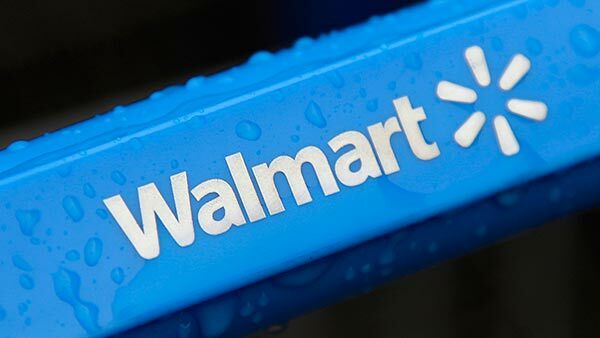 CHICAGO (WLS) -- Walmart announced Tuesday that it will hire more than 2,300 seasonal workers in Illinois for the 2015 holiday season. The company says the positions will be at 157 stores throughout the state with a starting salary of at least $9 per hour. Alongside seasonal sales associates, cashiers and stockers, Walmart is also hiring seasonal department managers to help customers pick up online orders in stores across the country. Walmart says employees initially hired as seasonal workers often continue on to full-time employment and progress within the company. In 2014 more than half of Walmart's nationwide seasonal employees became full-time workers, the company says. To apply for a seasonal position, visit jobs.walmart.com.